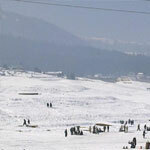 Day 01 : On Arrival at Srinagar international airport meet our associate, who will transfer you to Hotel. After freshening up, proceed for a half-day tour to famous Nishat Garden known as Garden of pleasure, Then visit to Shalimar Garden known as Garden of love evening Shikara Ride on the famous Dal Lake. Overnight stay at the Hotel with room specially decorated for the couple. Day 02. 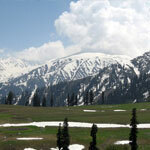 Away from the scenic beauty of mountains, we take a break and move northeast of the Valley towards Sonamarg(The meadow of Golden Flowers); it is time to see glaciers with beautiful stream flowing down from Ladakh Mountains. 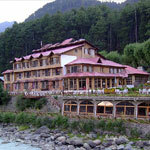 This place is also known as Gateway to Ladakh. 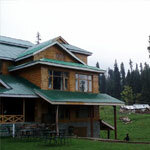 You can also take a horse ride to Thajwas glaciers to enjoy the Snow and stay at Sonmarg Hotel. Day 5. After relaxed breakfast driver for the city of lakes to have rest and shopping from Srinagar market for Kashmiri handlooms, handicrafts etc. 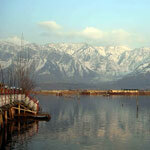 Overnight at Houseboat in Srinagar. Day 6. 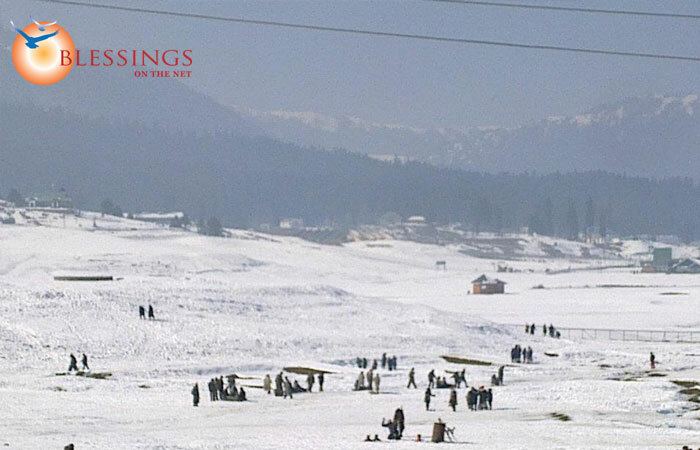 Today in time please set foot for Srinagar airport to board onward flight by reporting 2-Hrs before departure time at Srinagar airport, with sweet memories of Kashmir Valley. Tour Ends .